I think just about anyone over 50 will recognize the picture below as being the front end of a 1950s Studebaker. 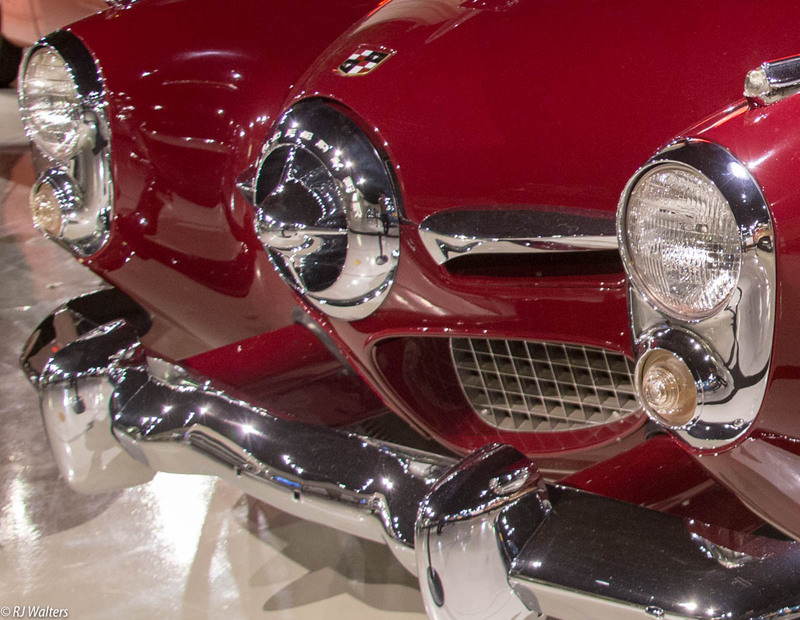 Jet planes had just been invented and Studebaker wanted to mimic one with their car. It might not have been an icon in its day but is becoming one now. There is just something about neon lights that still attracts us after so many years. I found this one at the Studebaker Museum in South Bend Indiana recently. I had been in South Bend Indiana a couple of times in the past few years before I realized that it was the home of Studebaker car manufacturing. So, I thought it was worth another trip to that city. It was the last trip I took for the 2017 season. While Studebaker was never considered a mainstream car it was a well made and totally Hoosier. 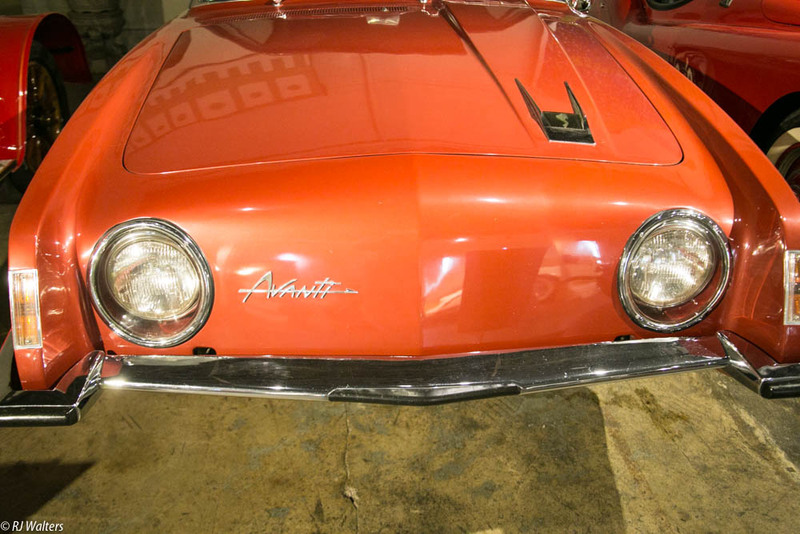 The Avanti model has gotten quite a calling now and is sought out by many collectors. To me certain things are necessary to call something beautiful. Most often they are form, symmetry, and color. Just the right combinations of these three almost always result in something being beautiful. To add the adjective “creative” to the beautiful tag means something that didn’t exist prior to the beautiful thing. Most often that is a man-made creation. Being a car guy the picture below is one of those objects. I was not enthusiastic about the Avanti line when it was created in the 1950s by Studebaker or when it was resurrected by the Avanti Car Company in 1963. But I have come to appreciate the creative beauty of these cars since then, especially the orange one below found in the Auburn Museum in Ft. Wayne Indiana.